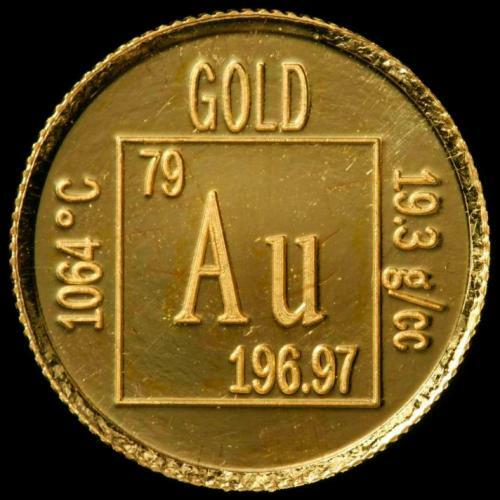 Do you know the atomic number of gold in the period table? It is 79 with the atomic symbol of Au. 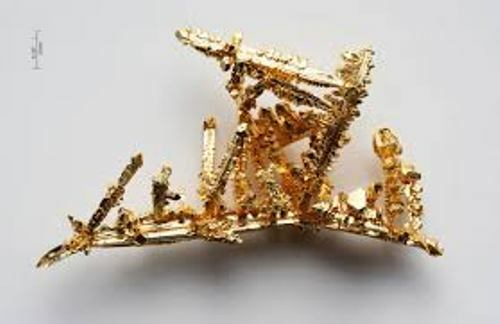 Gold has a unique characteristic. Compared to any other metals that you can find on the periodic table, it is less reactive. Now let’s talk about the characteristic of gold. It item is malleable, dense, soft and shining. You can make it into various kinds of shapes and sheets due to its malleable feature. Gold is a wonderful contractor. It can be used to carry heat and electricity. You can get 1 square meter of gold sheet by using 1 gram of gold. Gold can look transparent if you can press it into thin element. If you decide to have a new gold jewelry, ensure that it is the real gold. Don’t choose the mineral pyrite because it is not only a fool gold which has the similar appearance. Carats or K is used as the measurement of gold. Usually gold is a combination of gold and another metal. If you want to have the pure gold, you need to pick 24k gold. It is estimated that human being has gained 160,000 tons of gold in the mining sites in 2009. South Africa is a rich country. 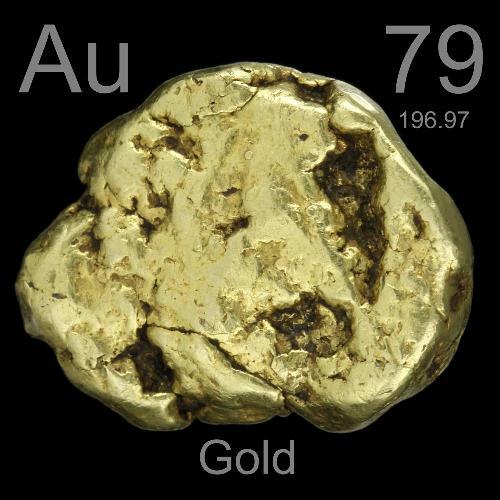 It was considered as the highest producer of gold since the last 100 years. But now, China is considered as the biggest gold producer in the world. In 2009, there was a report stated that Canada only has 3 gold reserves. 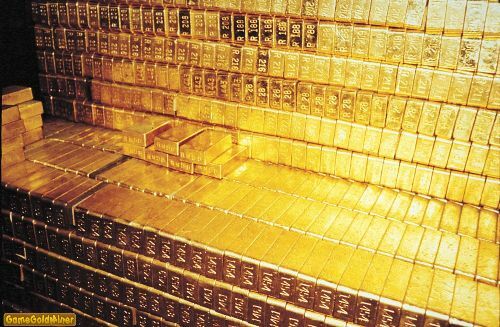 On the other hand, USA has 8133 tons of gold reserves. Those who love to have an investment can use gold. This material is precious. The price of gold is increased from time to time. 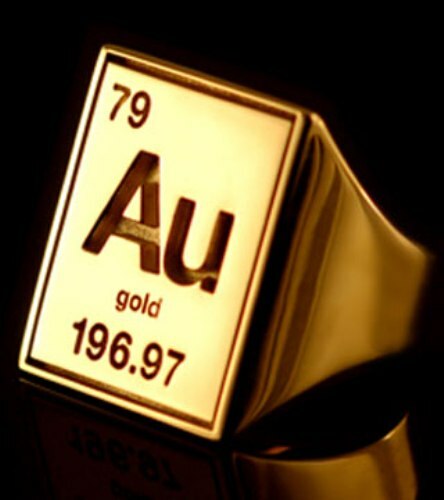 Are you interested with facts about the element gold?